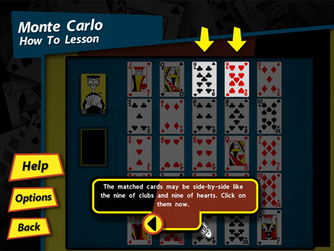 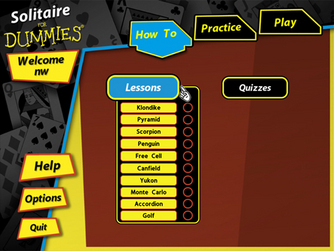 Discover a new way to learn the true meaning of Solitaire. 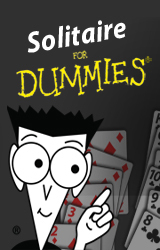 Solitaire For DummiesÂ® is your ticket to the perfect stack of cards. 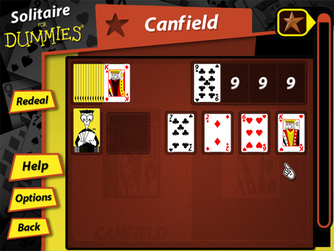 Master each game to build up your meter to obtain a new bronze, silver, or gold star!